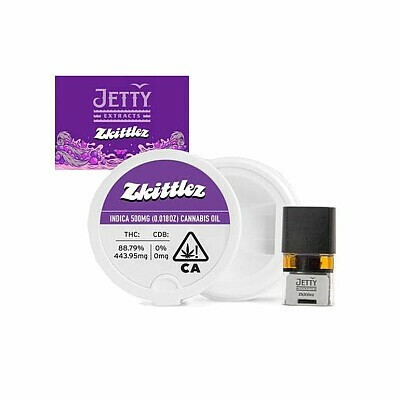 500 mg Era Pod - Zkittlez is a newer exotic coming from Northern California growers. Berry, fruity, and tart flavors. Each batch test around 78% THC.